The top reasons employers worldwide perform criminal background checks are simple: enhanced workplace safety and employee security. 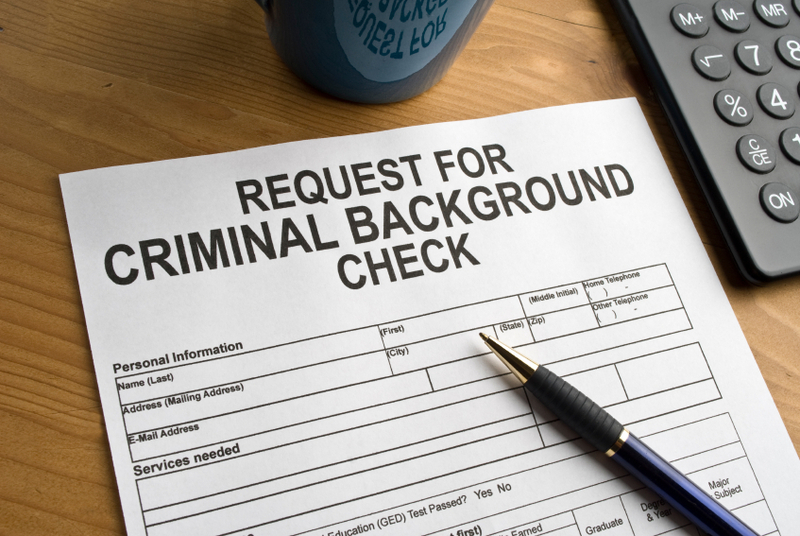 Knowing in advance if a candidate has a violent, threatening or high-risk criminal history, helps employers make stronger hiring decisions based on their organisational risk tolerance, job-specific requirements, industry regulations and other factors. Yet, when it comes to the process of actually performing criminal searches in other countries outside of your location, things get more complicated. This is where IBC can help. Our International Criminal History Checks provide the most expansive, robust multinational criminal record coverage possible by offering a flexible mix of available and permissible searches in countries where candidates have lived and worked. Our extensive global footprint, spanning 98% of countries, gives employers around the world the localised, in-country experience and relationships they trust to quickly deliver the most reliable, accurate and comprehensive criminal record information possible. 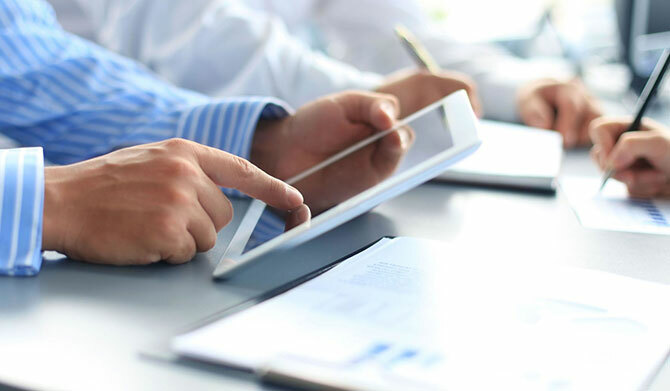 We have done the research, formed the localised relationships and established a streamlined, centralised criminal record fulfillment process.